Every great trip starts with a great coffee so why not set yourself up for the day with coffee and cake or a light brunch from the café at the Bowland Food Hall? Prefer more ornate surroundings? Worry not! The Emporium is the perfect spot for you! Situated just across the road from the Bowland Food Hall, The Emporium is a grand Parisian-style brasserie and serves a superb cooked breakfast. Once you’re fuelled and ready to go head out onto Clitheroe’s historic streets. Take in the impressive architecture under the watchful eye of the castle and take in a spot of window shopping among the independent retailers for which Clitheroe is famous for. Look out for our favourite pick of the shops Cowman’s Famous Sausage Shop, D Bryne and Co. Fine Wines, The Time Train and the Exchange Coffee Co. Fancy yourself as a serious foodie? 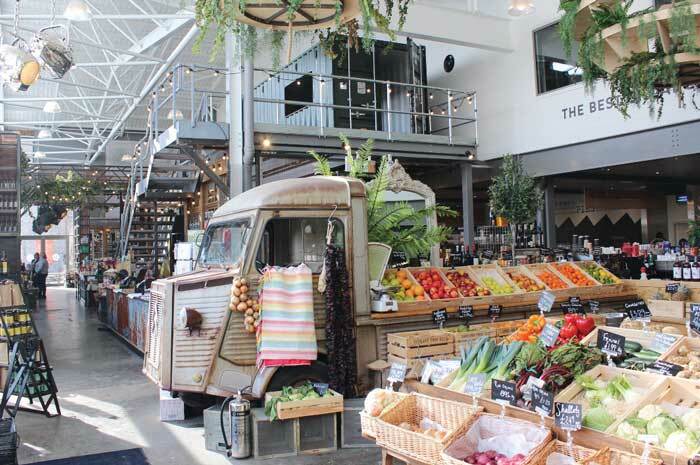 You’ll love the Bowland Food Hall. A showcase for the very best of local Lancashire produce, we simply love the cheese counter especially washed down with a pint of real ale. Why not sign up for a tour of the Bowland Brewery? Each tour runs from 3pm on Wednesdays, Thursdays and Fridays and tickets are just £10 per person booked in advance. Fancy a jaunt? Clitheroe has plenty of options from a local art walk which links the towns five art galleries to a Riverside Sculpture Trail in Brungerley Park and the Nature Reserve at Cross Hill are just a 15-minute walk away. Or why not walk over to the exquisite Waddington Arms for a pint or perhaps beautiful Mitton Hall where you can take in a stunning afternoon tea? 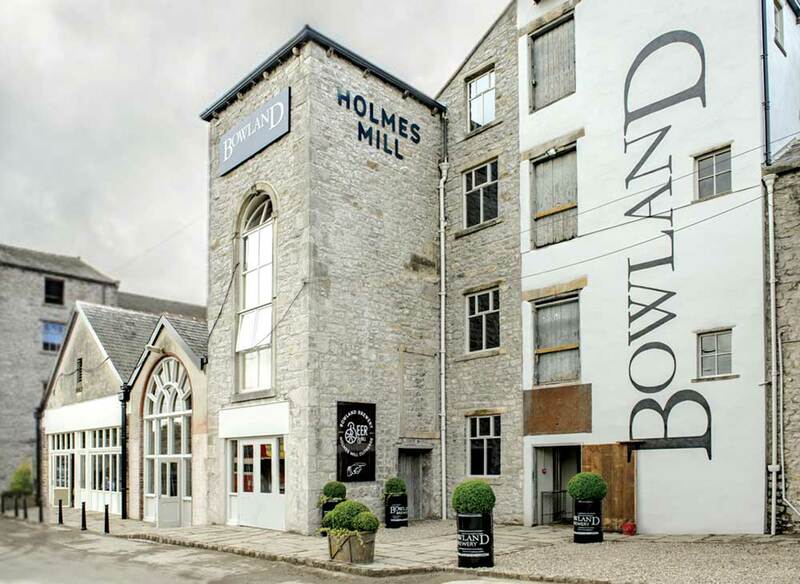 If all the shopping, culture and Lancashire love has left you wanting more, head over to the beautiful Holmes Mill where you’ll find the 1823 Bistro, Bar and Grill. A stylish seafood and steak restaurant, it’s perfect for a pre-dinner drink or a fabulous meal. The Pornstar Martini in the bar and grill takes some beating however if you’re a real ale or craft beer fan then you’ll love the Bowland Beer Hall next door. Full of delightful ales it’s difficult to resist and is within a ten-minute walk of plenty of other pubs and bars. Holmes Mill also plays host to live events including live jazz and music sessions in The Engine Room. 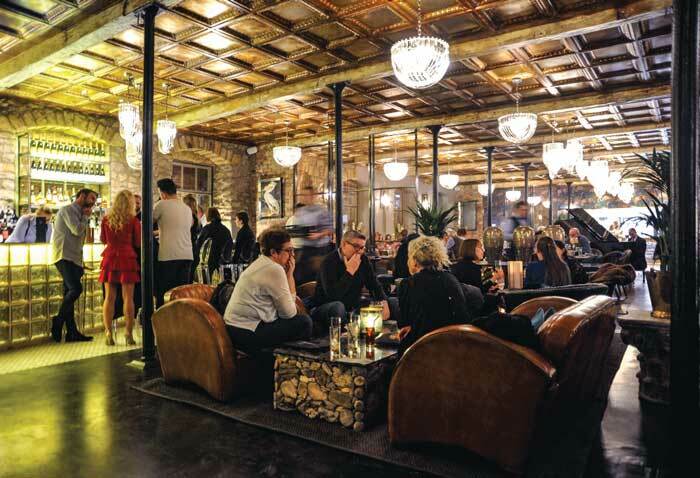 With a well-stocked bar and beer hall, a divine menu and a luxurious place, the 1823 Spinning Block Hotel, to lay your head there really is no need to go anywhere else!